Our Vendors are Seriously Selling! This spacious, generously sunny, low maintenance brick and linear family home is ready and waiting for it's new owners. 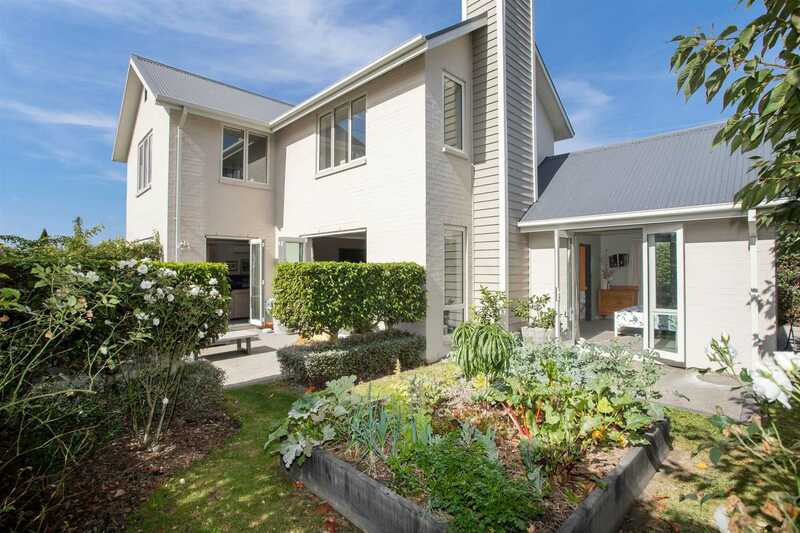 Well located amongst other quality homes all within strolling distance from local cafes, Nunweek Park, Wairakei Reserve and Bishopdale Village Mall. Also zoned for some great schools allowing you and your family to have everything you could possibly need close at hand. Immaculately presented this home offers four bedrooms and three bathrooms in total with the bonus of a guest bedroom and en-suite downstairs for accommodating family and friends. Entertaining is made easy with the large open plan kitchen/dining/living area plus additional separate lounge and great indoor/outdoor flow onto a patio set peacefully amongst your own garden and vegetable patch. There is even room for your boat or caravan plus a double internal access garage and off street parking. With this home backing onto Nunweek Reserve your family can enjoy tranquil living at its best in an ever popular location. What more could you possibly need? Call today to view. Saturday 27 Apr 1:00 p.m. - 1:45 p.m.
Saturday 27 Apr 1:45 p.m. - 2:30 p.m.
Saturday 27 Apr 2:30 p.m. - 3:15 p.m.
Sunday 28 Apr 1:45 p.m. - 2:30 p.m.
Chattels remaining: Blinds, Fixed floor coverings, Light fittings, Drapes, Heated towel rail (x3), Undertile floor (x3).